That’s pretty chill. 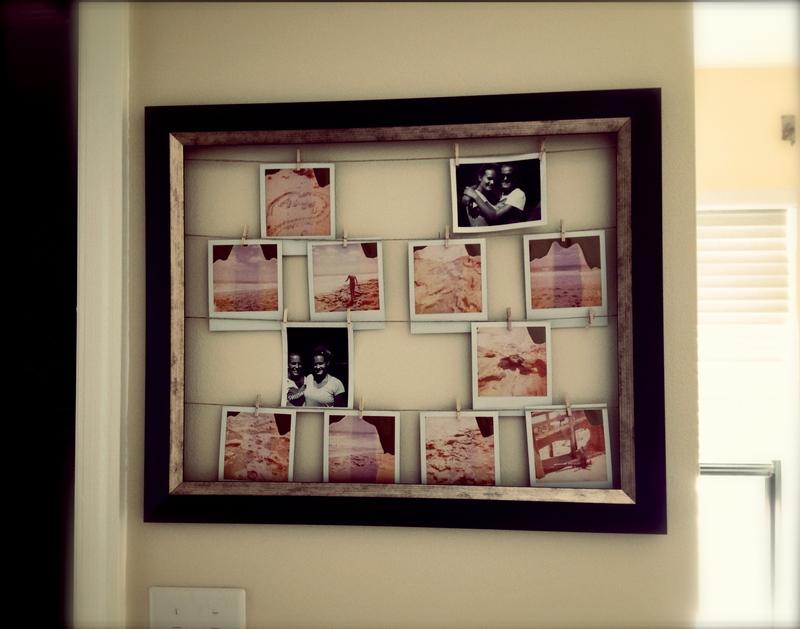 I love DIY projects, especially because you can add some personal uniqueness to it. I’d like to do something like this one day. Nice work!